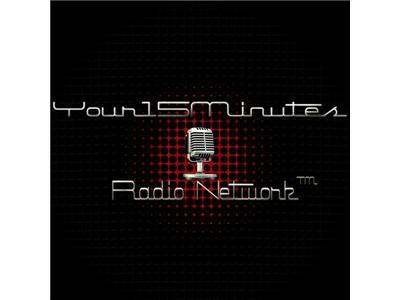 If you liked this show, you should follow Your15Minutes Radio Network. Join Branding Experts Shaun and Reid as they provide Branding tips and tools to take your business to the next level. Tonight they will be speaking with the Marketing Experts from Vocus.